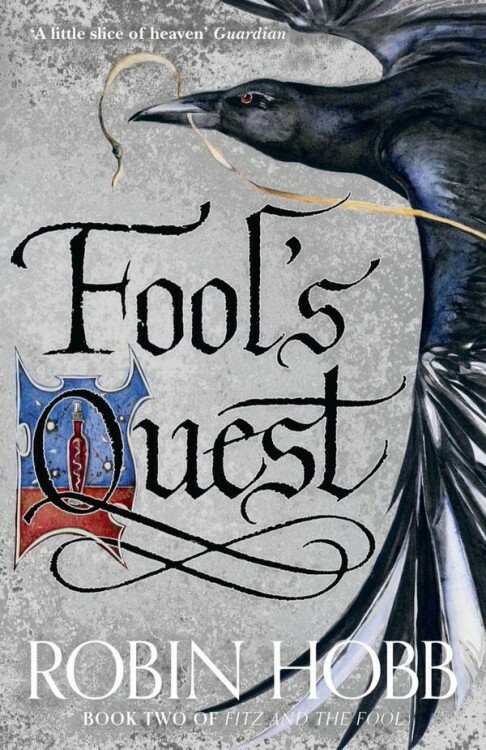 Overall, however, Fool's Quest is a novel that any Hobb fan will probably love. Its flaws don't detract from the depth of the Fitz/Fool relationship, developed over three trilogies, and which leaves me thirsty for more such intrinsically character-driven fantasy. It's also interesting to see Hobb's Realm of the Elderlings developing more realistically. Protagonists of previous novels in leadership roles are far from in complete agreement, and some are politically completely opposed. It's a nice touch, and makes the world in the background seem much richer. Recommended with caveats, it's a read that you'll probably love regardless. An interesting series, it seems.